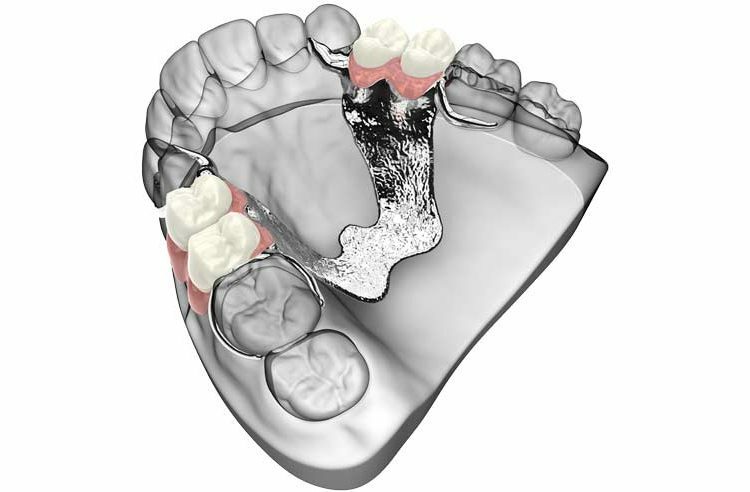 While not as comfortable as cemented bridges or implant bridges, removable partial dentures can still be used successfully in some cases, at a lower cost. Created for multiple missing teeth, these devices are created with wires that attach the artificial acrylic replacement teeth to the permanent teeth in front of and behind the gap. Flexible partial dentures are also available, offering additional comfort and aesthetics. Consider replacing your old or worn partial denture with new, more aesthetically-pleasing acrylic teeth. Better yet, consider replacing your partial dentist with a bridge using implants, which does not need to be removed when you go to sleep. Some of our patients have a complete set of removable dentures that replace all of their natural teeth. They consist of manufactured acrylic teeth, styled to match your face and smile, and bonded to a pink acrylic base for a “no-metal-showing” aesthetic. 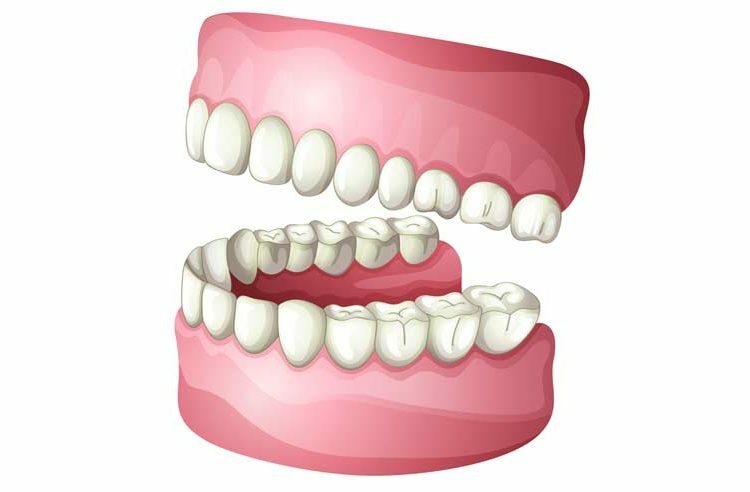 Over time, a complete denture may not fit as well, because as we age, our jaw bone without natural teeth slowly dissolves. If this occurs, consider having a new set of dentures created to correct the fit and dramatically improve both your ability to eat normally and your appearance. Better yet, consider implant-supported dentures, or replace your dentures entirely with a non-removable cemented bridge.